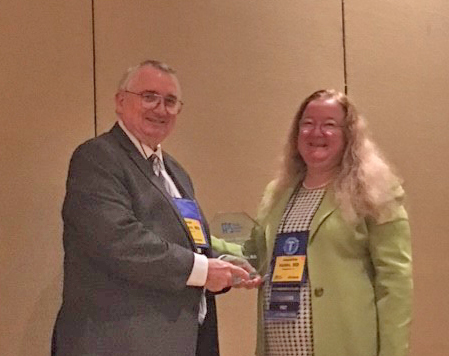 Joseph Thornton, MD was awarded the Florida Psychiatric Society’s (FPS) Public Service Award on Saturday, September 8th at the FPS Fall CME Meeting. This award is for an FPS member who has educated the public about psychiatry either directly or indirectly and has provided exemplary activity in the wider area of public service. 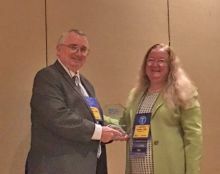 Dr. Thornton received the award for his work at the VA, serving Veterans, and for his work with the UF-VA Bioethics Unit.